What are you looking for? Where is this service? Wedding transport is one of the most important factors of your Wedding Day! Whether it be taking the bride to the ceremony, taking the newlyweds to their reception or transporting guests from venue to venue, some form of transportation is required. 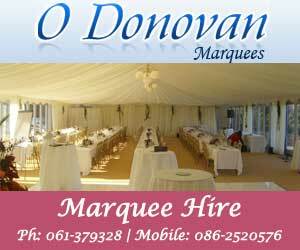 The Wedding Planner has a wide selection of businesses, tailored to suit your Wedding Day needs. From Vintage Cars and Limousines to Coaches and Hummers, we will have a company that can cater to your every need. The Wedding Planner also has a variety of alternative Wedding Transport, such as Horse and Carriage or 1960s VW Split Screen Camper Vans! "Wedding Transport - UK Wedding Directory"